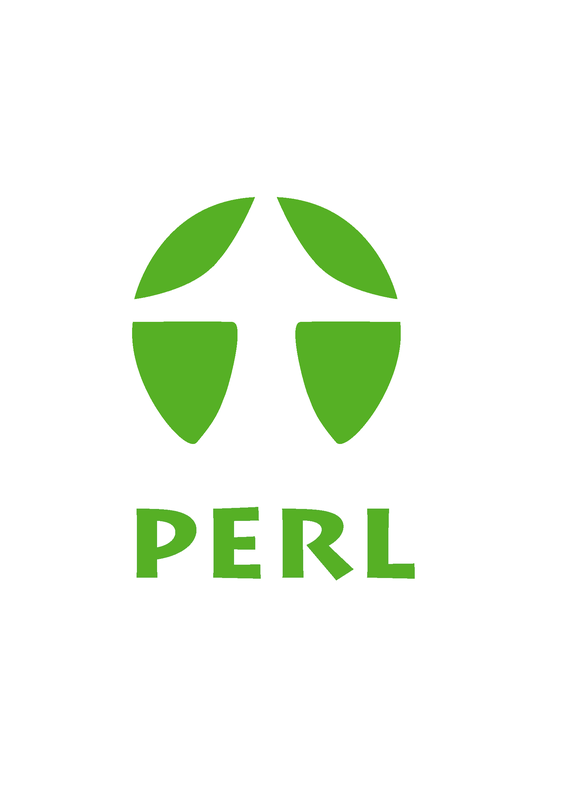 PERL - The Partnership for Education and Research about Responsible Living – is a partnership of educators and researchers from over 120 institutions in more than 50 countries–working to empower citizens to live responsible and sustainable lifestyles. PERL's approach is to build bridges and to collaborate by recognising that people need to determine their own lifestyle changes—based on good information, consultation and the principles of sustainable human development. PERL’s main work involves undertaking research and debate, creating teaching methods and materials, encouraging and giving visibility to social innovation, providing recommendations based on its experience and influencing policy. PERL is based on six years of work of the Consumer Citizenship Network (CCN). The 2nd International PERL Conference was hosted in 2012 by the Division of Economic Education and Sustainable Consumption, Technishce Universität Berlin. Information about the 2012 Conference in Berlin can be found here. Vera Fricke is the project manager. Here you can find information about the previous PERL conferences in Istanbul 2011 and Berlin 2009 (CCN).